Hello, and Welcome to Beechwood Equestrian Centre! 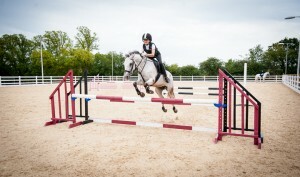 Our brand new, purpose-built facility strives to provide a top class venue for equestrianism in Essex. 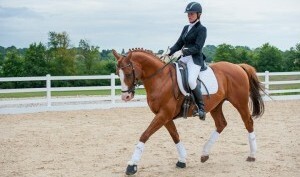 From grass-roots to professional athletes, we cater for all disciplines and endeavor to encourage and support development of every horse and rider. We host a wide range of events, alongside hiring out our facilities for individual use or for other organisations planning their own events. We provide a friendly and proficient venue to optimise enjoyment of the sport and our keen, knowledgeable team look forward to welcoming you to Beechwood Equestrian Centre.  Beechwood Equestrian Centre host clinics with a wide range of instructors from a variety of disciplines which are suitable for all abilities. 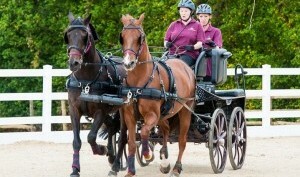 Beechwood Equestrian Centre is a warm, welcoming venue for all types of events and activities. If you are looking for a suitable location for your event, please do not hesitate to contact us. Superb facilities, a well-designed site and numerous safety features ensures everyone a fantastic experience at Beechwood Equestrian Centre. Beechwood Equestrian Centre is the ideal location for your event: quiet, secluded, yet centrally located within the historic beauty of Chelmsford with wide approach roads and easy access with good visibility.